Numerous Apple fanboys in Ukraine are changing their names to ‘iPhone 7’ in order to participate in a giveaway announced by a local electronics store, that will award the first five people to do so with free iPhone 7 handsets, The Next Web is reporting. 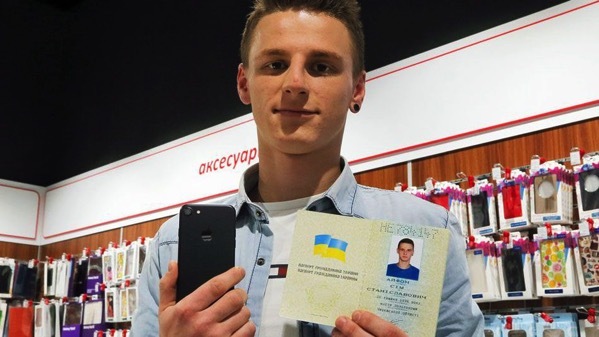 The first winner of the free iPhone 7 is a 20-year-old Apple enthusiast, formerly known as Olexander Turin (above), who paid $2 to legally change his name to iPhone ‘Sim’, which means ‘seven’ in Ukrainian. The 20-year old iPhone ‘Sim’ says that he intends to keep his new name for a while, although he said he might change it back to its original state when he has children. The source notes that he wan’t the only one to take advantage of the free iPhone 7 offer, with at least two more individuals opting to legally rename themselves to iPhone 7. 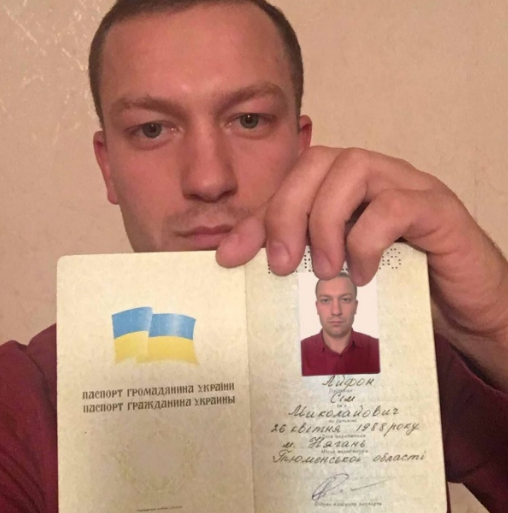 Ukrainian laws do not restrict the number of times you can legally change your name, which means the winners will get a chance to reclaim their real names, if desired. 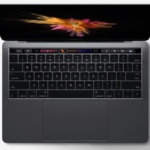 Compared to the measly $2 the devoted fanboys had to pay in legal fees for the name-changing procedure, iPhone devices retail at around $850 in Ukraine. Are you willing to change your name to win a free iPhone 7?